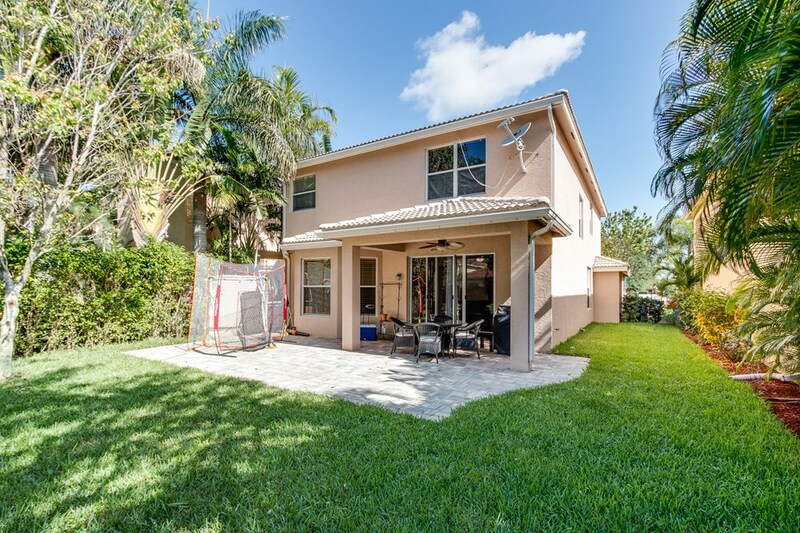 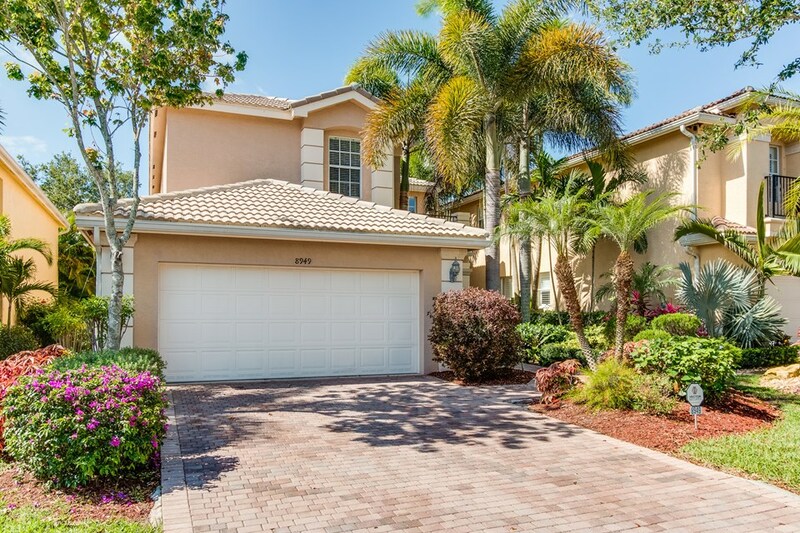 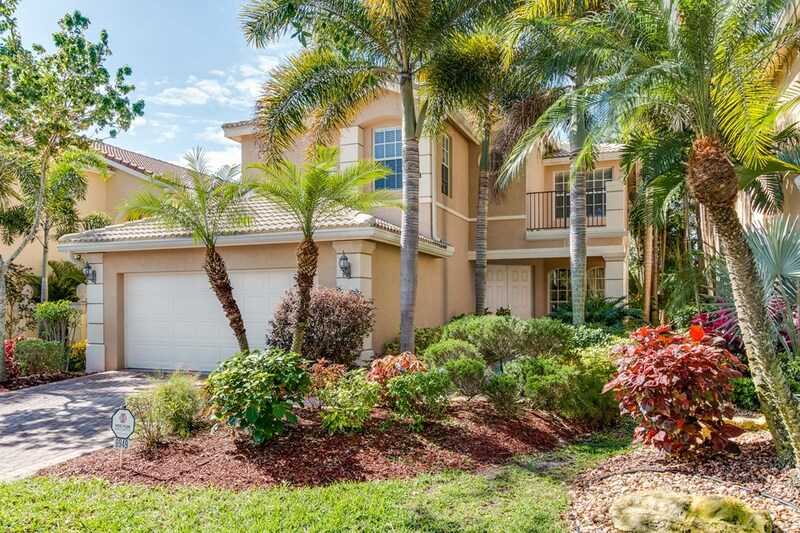 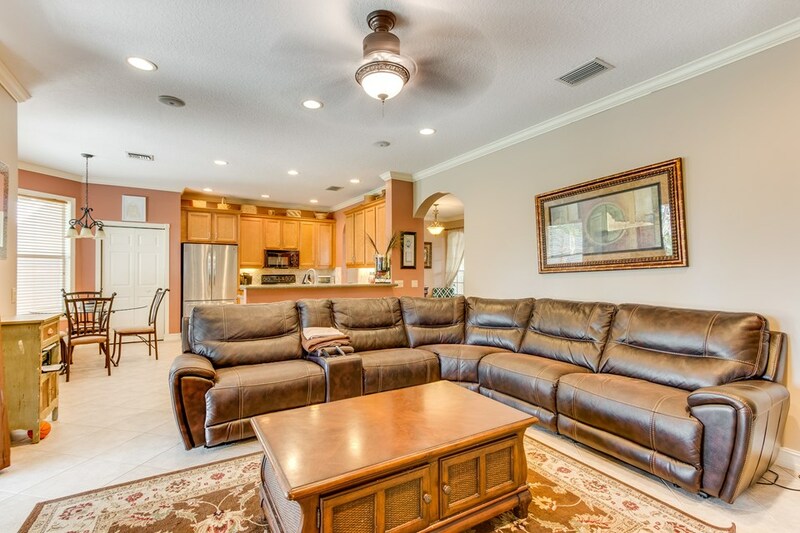 Beautiful 4 Bedroom Home in Canyon Isles. 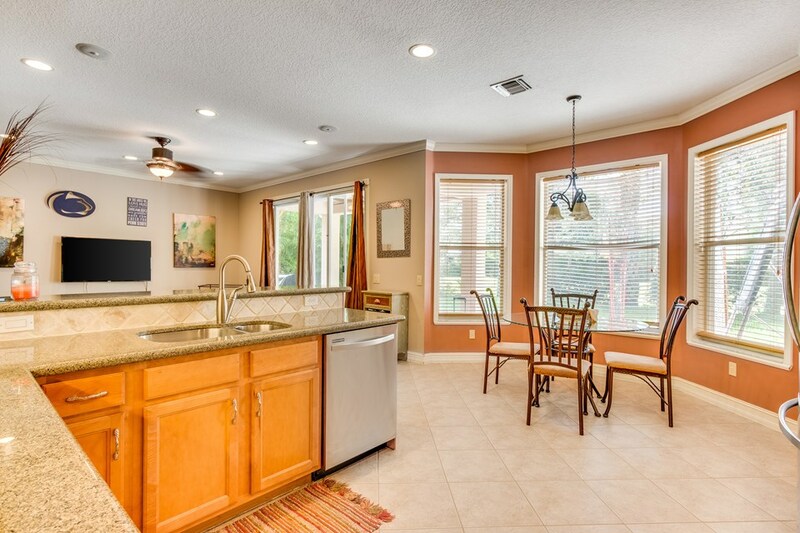 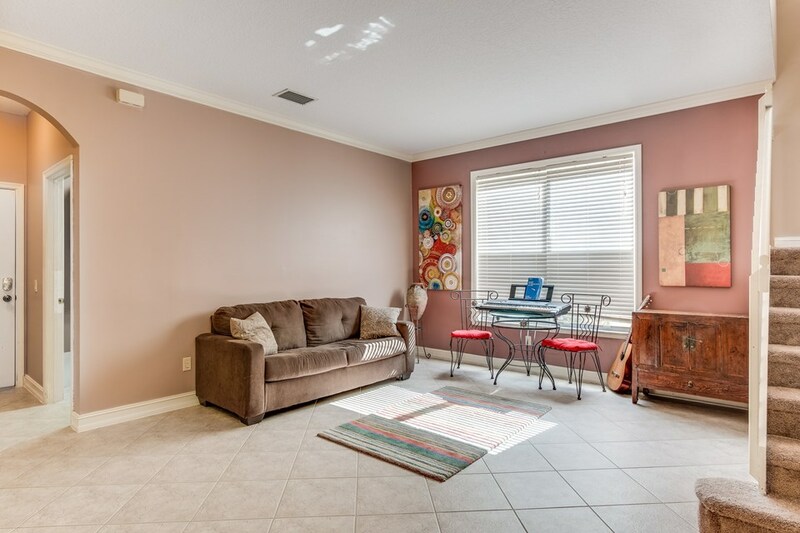 This home features a fantastic layout & is in move-in condition. 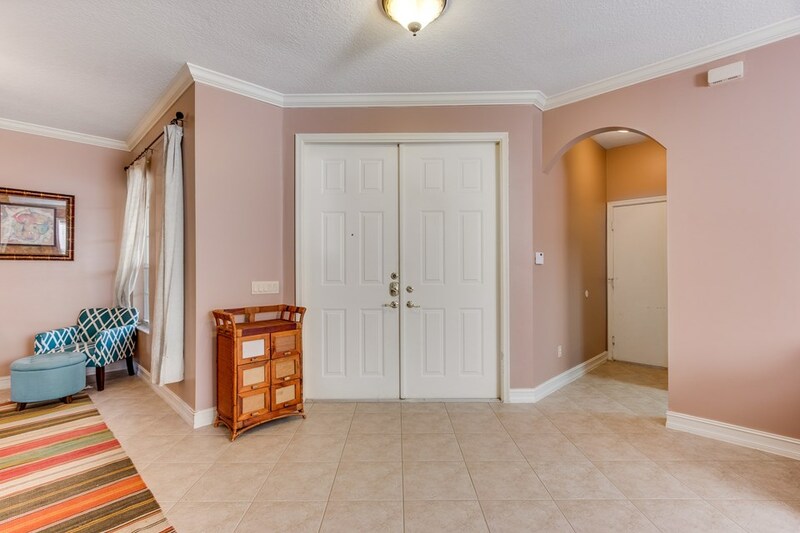 Entering you will notice tile on the diagonal in all living areas. 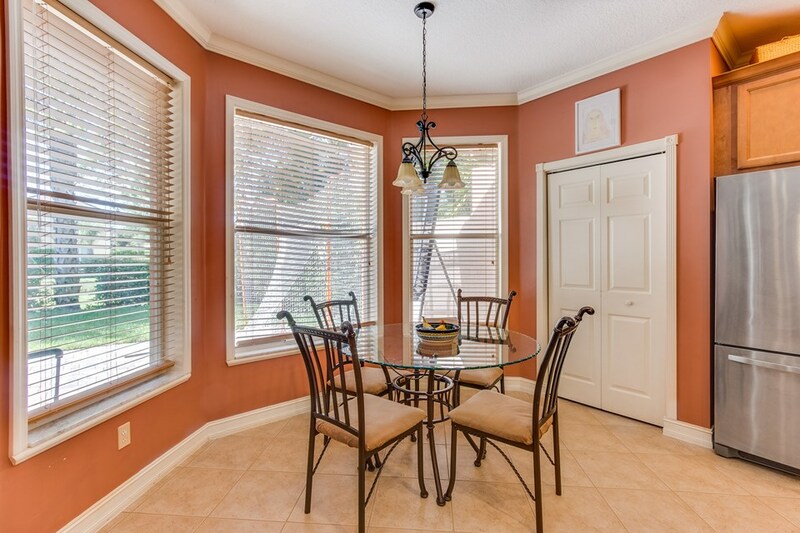 There is also Crown Molding throughout & custom Window Moldings. 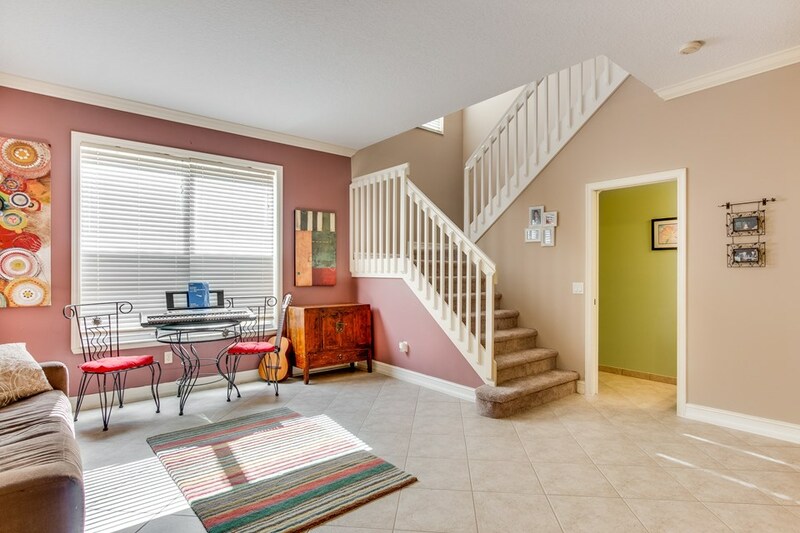 There is also Brand New carpet throughout the 2nd floor. 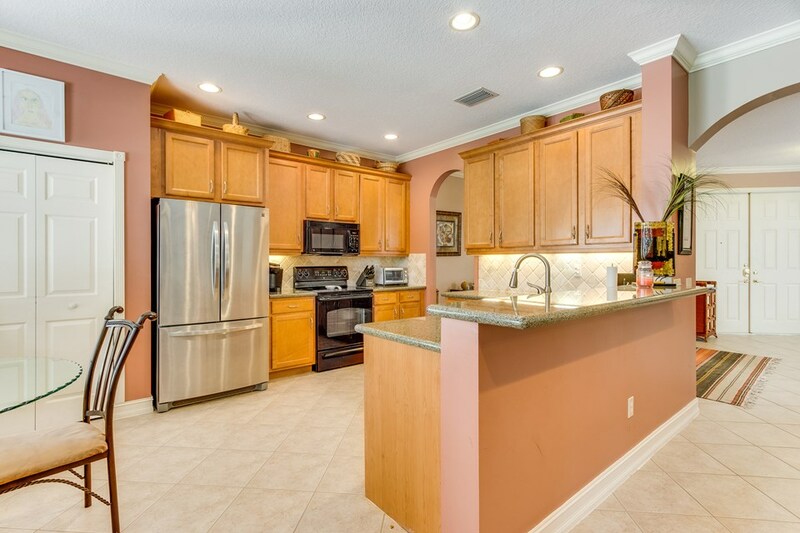 The gorgeous kitchen includes 42'' Wood Cabinets with Crown Molding & Undercabinet Lighting. 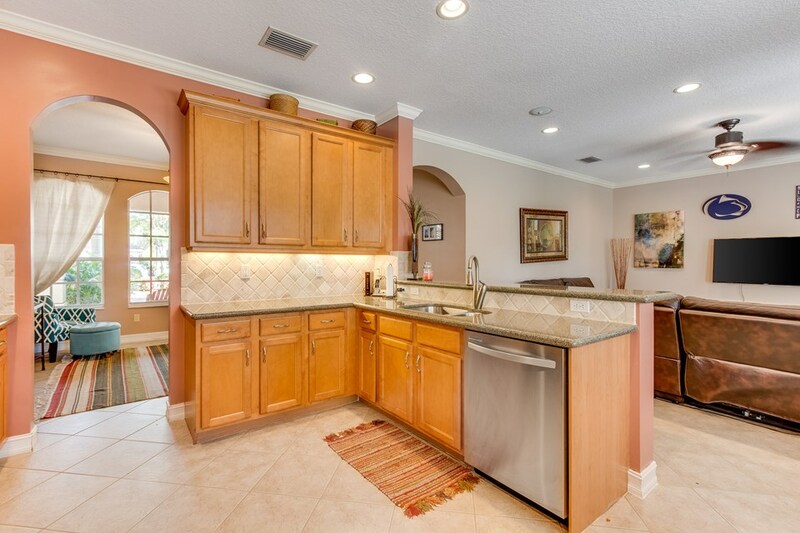 In addition there's Granite Counters with Marble Tile backsplash. 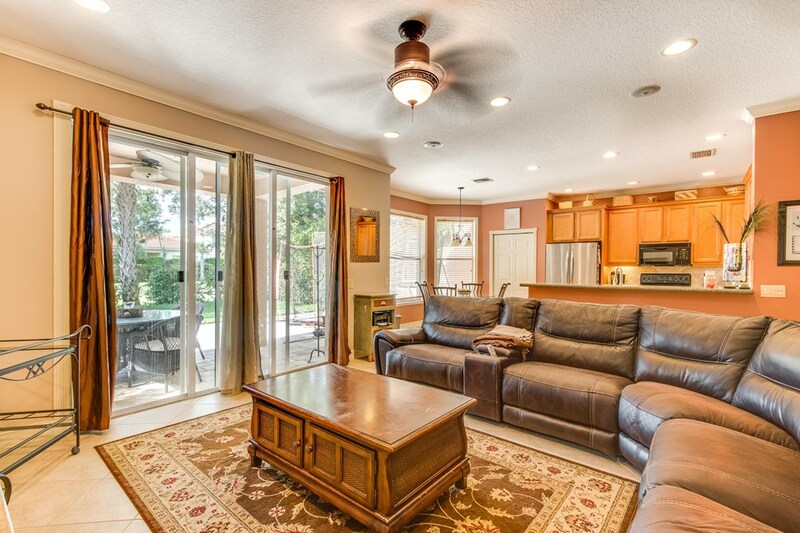 The Family Room features Surround Sound. 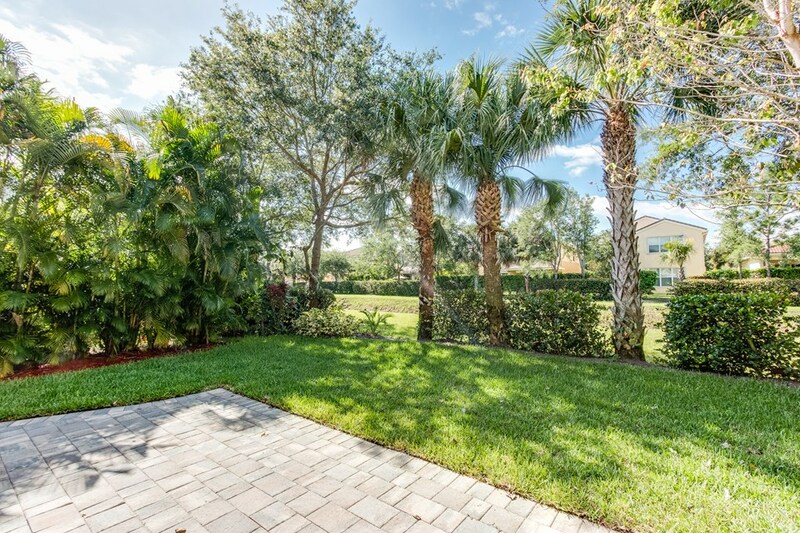 Out back features a private yard with extended upgraded paver patio. 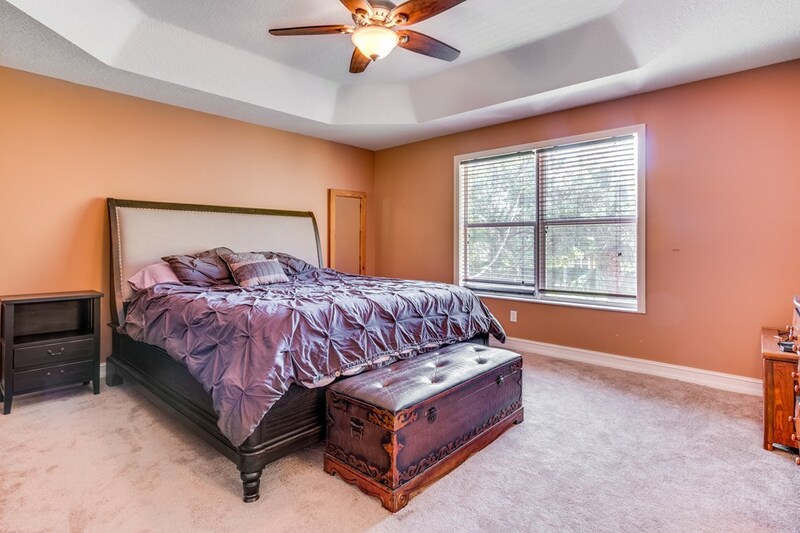 The Master Suite has Walk-In closets including one with Built-In closets. 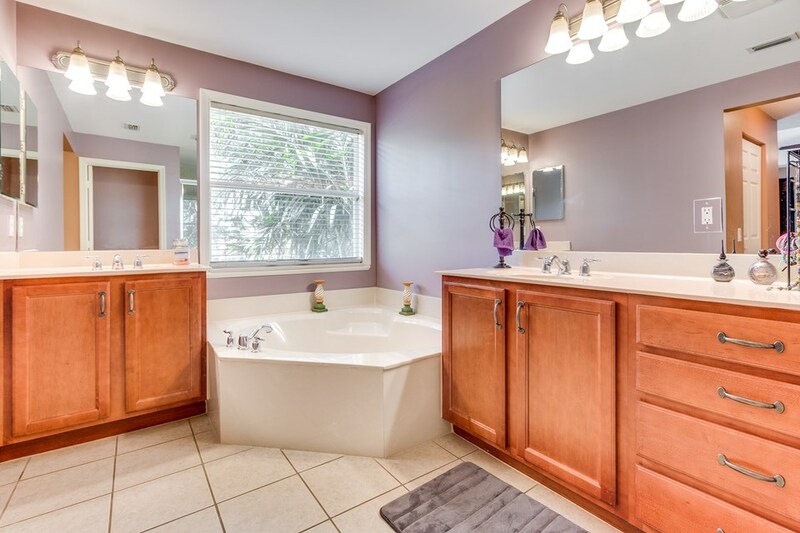 The luxurious Master Bath has Wood Cabinets , a Roman Tub & Upgraded Tile. 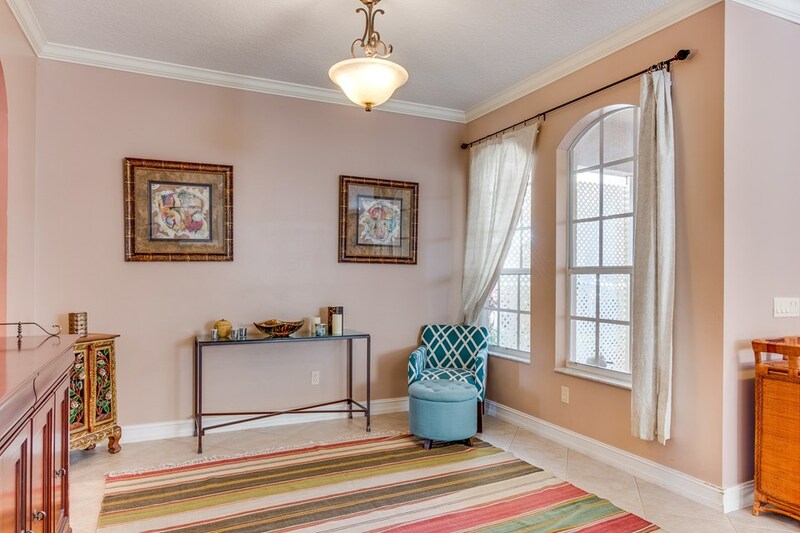 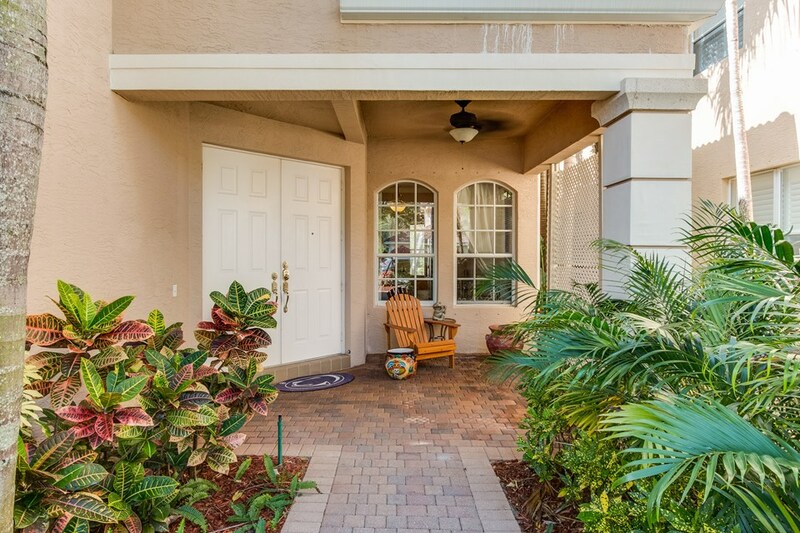 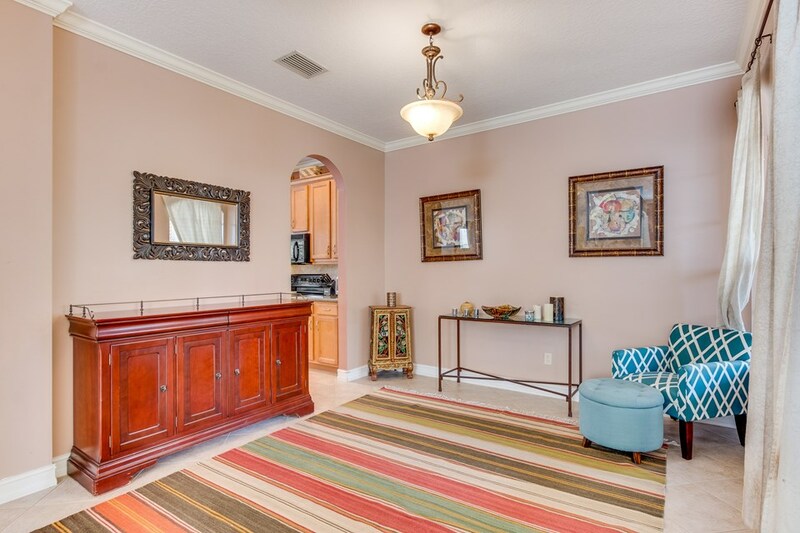 Canyon Isles is a Fantastic Gated Community with amenity filled clubhouse.